Lions cove yellow labido. 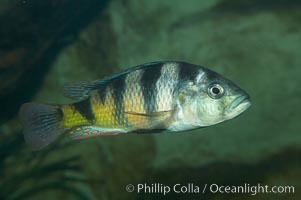 Cichlid Photo. 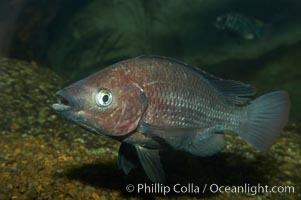 Earth-eating cichlid, native to South American rivers. 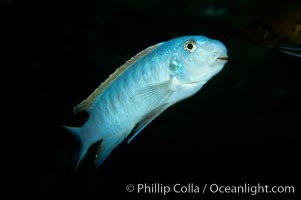 Stock Photography of Cichlid. Lions cove yellow labido. 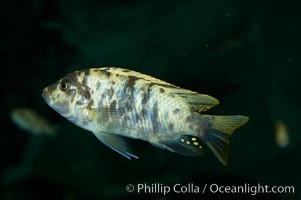 Photograph of Cichlid. Lions cove yellow labido. 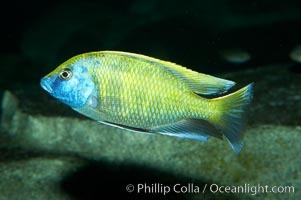 Cichlid Photos. Unidentified cichlid fish fish. 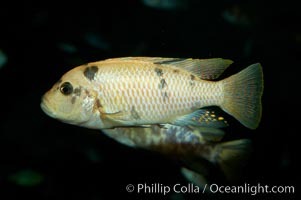 Cichlid Image. Unidentified cichlid fish fish. 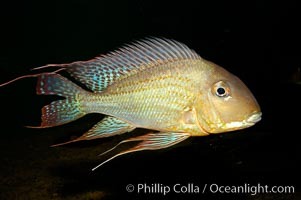 Professional stock photos of Cichlid. 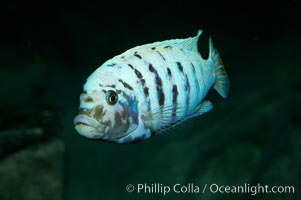 Piebald zebra mbuna. 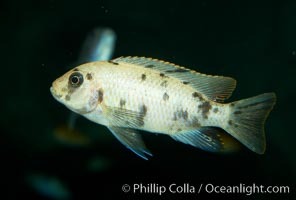 Pictures of Cichlid. 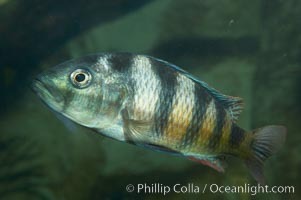 Piebald zebra mbuna. 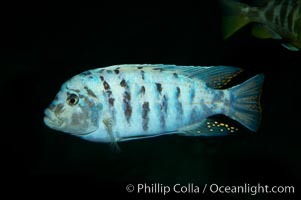 Cichlid Photo. 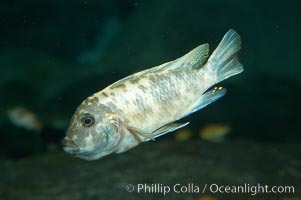 Piebald zebra mbuna. 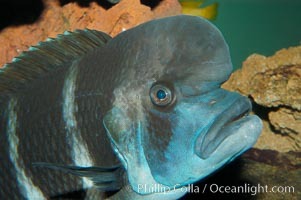 Cichlid Picture. 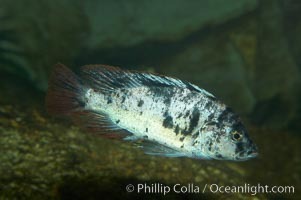 Piebald zebra mbuna. 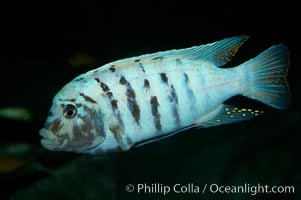 Stock Photography of Cichlid. Piebald zebra mbuna. 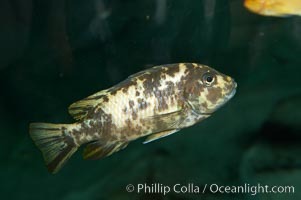 Photograph of Cichlid. 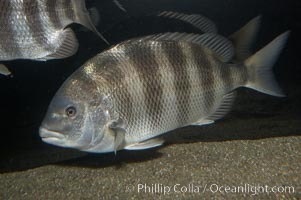 Piebald zebra mbuna. 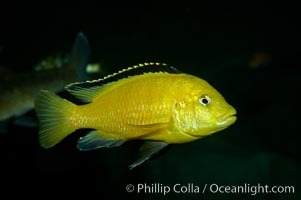 Cichlid Photos. Unidentified cichlid fish. 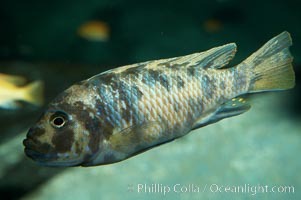 Cichlid Image. 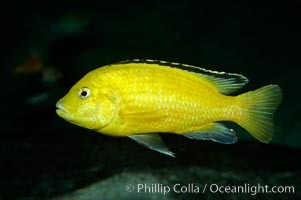 Unidentified cichlid fish. 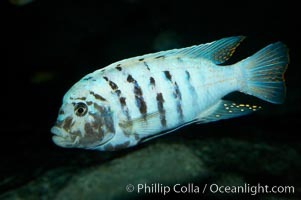 Professional stock photos of Cichlid. Unidentified cichlid fish. 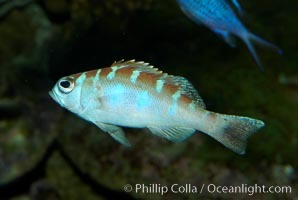 Pictures of Cichlid. 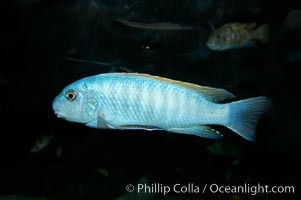 Unidentified cichlid fish. 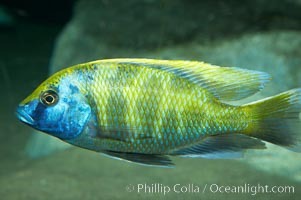 Cichlid Photo. Unidentified cichlid fish. 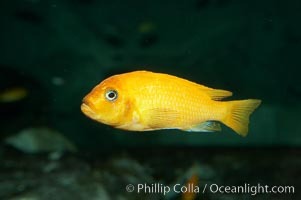 Cichlid Picture. Unidentified cichlid fish. 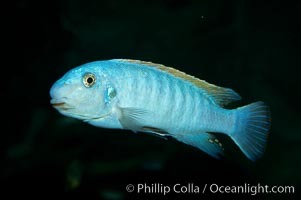 Stock Photography of Cichlid. 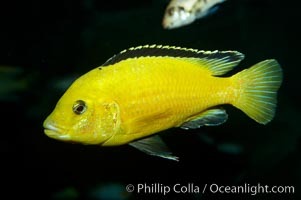 Unidentified cichlid fish. 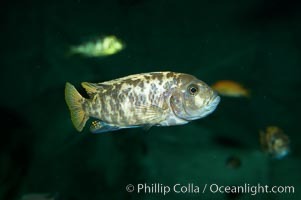 Photograph of Cichlid. Unidentified cichlid fish. 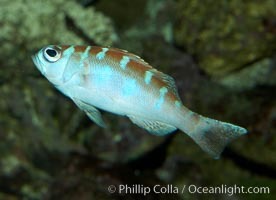 Cichlid Photos. Red zebra mbuna. 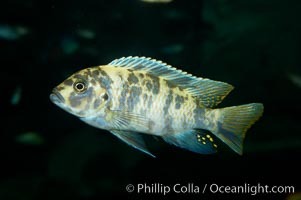 Professional stock photos of Cichlid.